We ‘app-solutely’ love our new app! Kirkwood Wilson > Blog > All News > We ‘app-solutely’ love our new app! One of our core values is innovation. 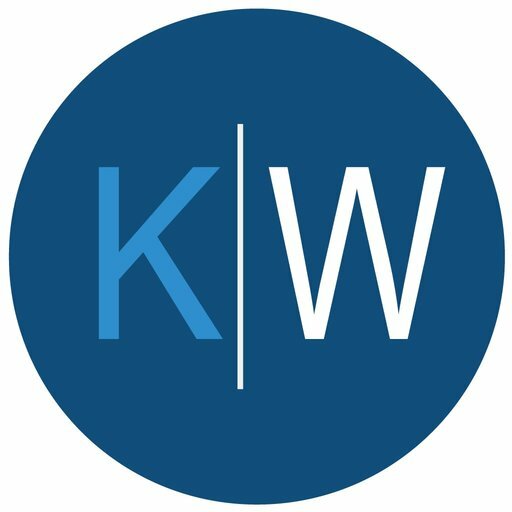 Over the past year we have totally embraced this value and have invested in a new document management system, a new client document portal and we have launched the Kirkwood Wilson app. The world of accountancy has changed a lot over the past few years, but the majority of this change has been seen in the last 2-3 years, with the introduction of cloud-based technology. You can now work from virtually anywhere in the world as long as you have an internet connection. So much of our information is stored in “the cloud”, from business information to your favourite holiday snaps, homework and the vast world of social media, you name it it’s up there. Our app really shows just how much our industry has changed, and how much we are now relying on technology. The introduction of our app means that you can now view and sign your accounts and tax returns, record mileage, record receipts, all from your smart phone or tablet. This gives so many of our clients much more flexibility, especially clients who are rarely in the office and run their business from their smart phone. The app has links to Xero and Sage, tax tables, mileage tracker, share and fund prices and a link to our secure client portal, Virtual Cabinet. You can download the app from the Apple App Store or from the Play Store for Android, and we’d love to hear your thoughts on it.